Community Care wants to hear from adults’ social workers about their experience of funding panels, in response to concerns raised by legal experts and frontline practitioners. Earlier this year, legal expert Luke Clements claimed funding panels were now “rife” among local authorities, but were not being used in line with the Care Act guidance. 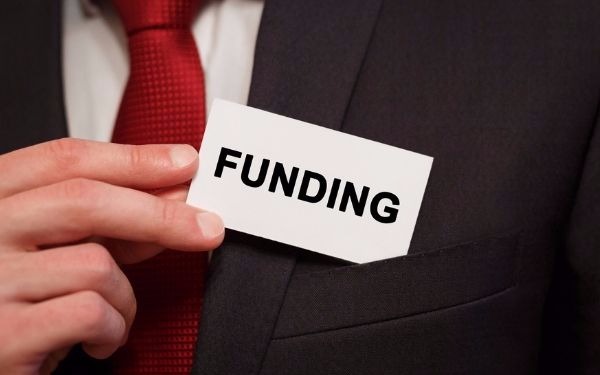 Many local authorities have funding panels, sometimes also known as scrutiny, allocation or purchasing panels, to make decisions about complex care and support packages. For the purpose of this research, we define a funding panel as a panel to which social workers present cases, to get agreement and funding for the care and support a person may need. The Care Act 2014 statutory guidance (section 10.85) states that funding panels might be appropriate for signing off large or unique personal budget allocations and care packages, but should not be used to “amend planning decisions, micro-manage the planning process”, or be put in place “purely for financial reasons”. The cerebra professor of law at Leeds University cited a decision by the Local Government Ombudsman which questioned whether Brighton and Hove council’s panel was “purely looking at compliance with the Care Act and cost effectiveness” when it rejected a social worker’s recommendations. One social worker also told Community Care how the introduction of a funding panel had impacted on services for terminally ill patients in her local area. In March, the ombudsman criticised Bromley council after its panel failed to give a decision for reducing a disabled teenager’s care, leaving the family without support for five months. More recently, a number of respondents to Community Care’s survey about care package cuts raised concerns about the increasing use of funding panels to make decisions, with some claiming that panels were being used to override social work recommendations. Take the survey here. The survey is open until Wednesday 13 December. The survey will take approximately 10 minutes and can be completed anonymously.